Entries are now closed. Please contact convenor (email) to go on the waitlist. The VCC will be held in the Grand Ballroom, 1st Floor, Bayview Eden Hotel, 6 Queens Road Melbourne. The Bayview Eden is located approximately 3Km from the Melbourne CBD. It is a short taxi/tram ride to Crown Casino/Southgate shopping precinct, South Melbourne & Fitzroy St, St Kilda Restaurants. Car Parking is $13 per day (not included in room rate). Free Wifi & Parking; Close to Chapel St Restaurants; Approx 1km from venue. Car parking is $13.00 per car per day. The car park is located directly behind the hotel and can be accessed via Queens Lane. Car parking is subject to availability. There is overflow parking in the Vacant Lot located to the right of the Venue. This parking is available for use by VCC patrons. Participants can then walk through the hotel carpark to get to the venue, or walk around the street to the front. 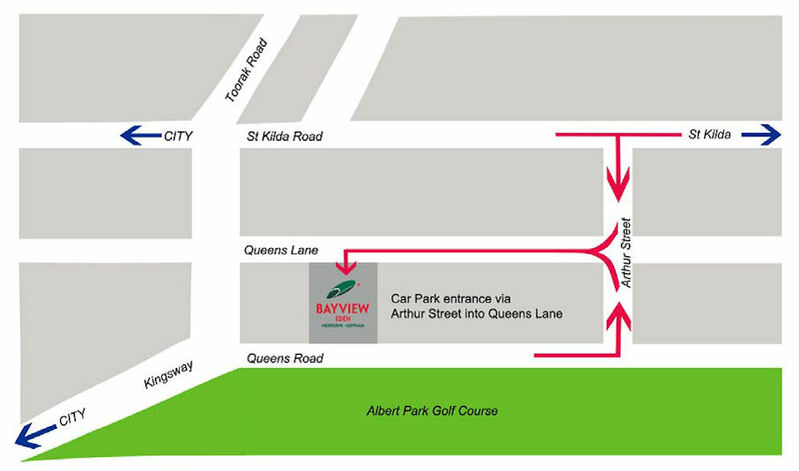 Bayview Eden Melbourne is located less than a 3 minute walk to tram stop number 22, located on St Kilda Road which runs directly to and from the city. Tram numbers 3, 5, 6, 16, 64, 67 and 72 will take you to and from Flinders Street Station. At Flinders Street, you can connect with further trams and trains. For more information, please visit www.metlinkmelbourne.com.au. You can eat in-house or venture out to the many restaurants and cafés close by. The Players Café is on the first floor, just outside the playing rooms. It is open for hot & cold drinks, snacks and light lunches. The Ground Floor Restaurant serves drinks, breakfast, lunch and dinner. There are several cafés and fast food outlets near the venue. Many of the cafés are open weekdays only. Ask one of the local players about the best places to dine out. If you would like to come but need a partner for pairs and/or teams event, please contact the convenors - Kim vcc@abf.com.au. Please include your contact details in your email. Entries for all VCC events are now full. If you would be like to be put on a waitlist or discuss please call Neil Ewart on 0418800940 or email vcc@abf.com.au.